ocean and bay. Swimming pool, sauna, elevator, condo parking. 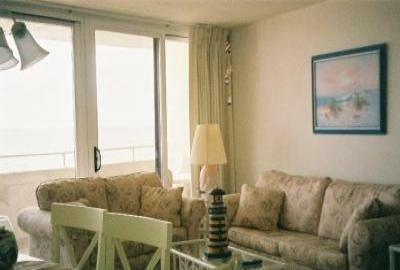 Large balcony, fully equipped kitchen, 2 TVs, stereo, DVD player. Queen bed, 2 singles, queen sofabed. churches. Deleware outlets just 25 minutes away.